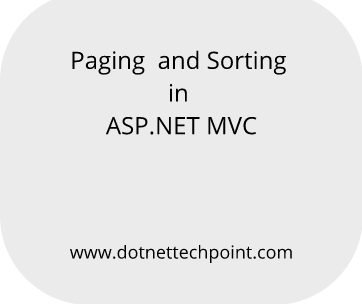 In this blog, I will explain the process of paging and sorting in ASP.NET MVC 4 step by step. The database is uploaded in this article. Let's do it with practically. 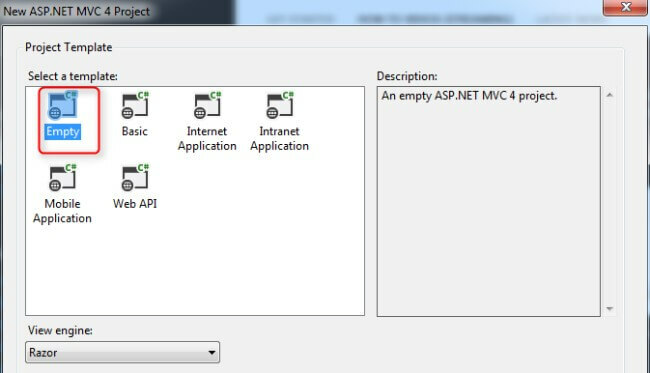 Select empty template and for paging, install PagedList.mvc in your project but in my project, it is already installed. 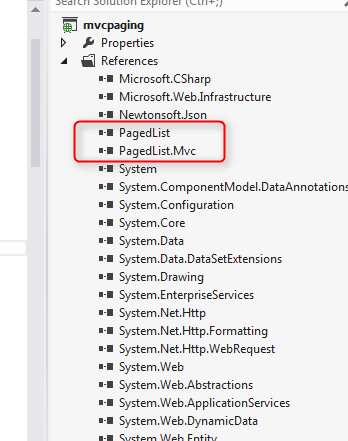 If PagedList.mvc is not installed in your project, install it, as it is needed to see previous articles. Hence, there is no need to install it again. Its reference is added in controller. 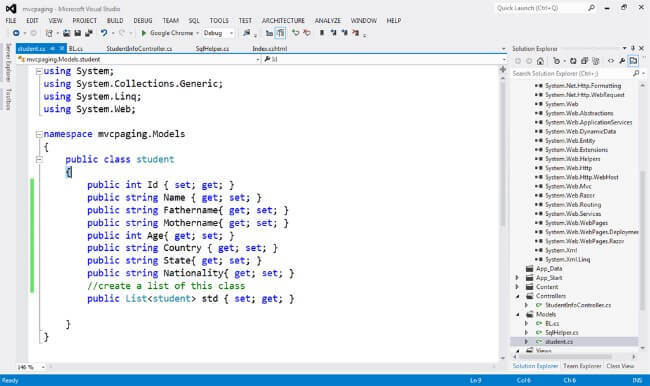 Add a controller StudentInfo code. After executing it, first we are talking about paging, followed by sorting. The default first page opens, which is given below and can be viewed via Student Id. Now, after clicking on the second page, its data is showing here. Now, click on 4th page and it's data is shown here. Now, you have seen that paging is working fine. Now, we will see sorting here. When the project is executed, then you can see student ID. After clicking on Student ID header, it is sorted in descending order, which you can see. For Name sorting, you can see the name. After clicking on Name header, it's sorted, which you can see. Here, sorting for Age is given below. After clicking on Age header, it's sorted, which you can see below. Conclusion: Here, as you can see, every thing is working fine. 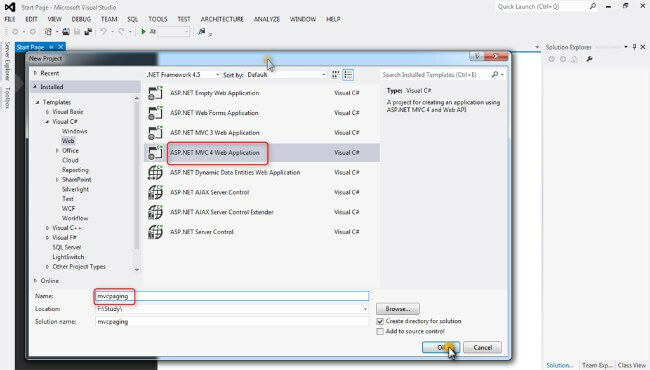 In this article, we have learned how to use paging and sorting in ASP.NET MVC 4.